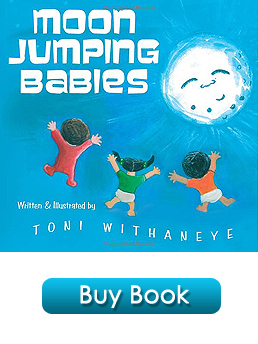 Toni Withaneye, is an author and illustrator of the story Little Thunder’s FirstSound. 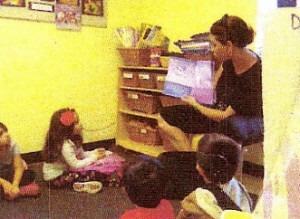 We were delighted to have her visit us and read her wonderful story to our class. 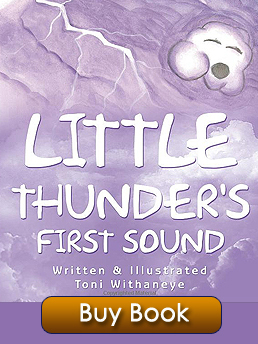 Little Thunder learned to make his first VAROOM to warn the children lightning was coming and to seek shelter. Hisloud noise was not to frighten the children. Toni showed the children a “Varoom” instrument that replicated the sound thunder makes. The children took turns shaking it or pulling on the string. The vibration was very loud! We discussed the fact that thunder does not hurt us; it is only a loud noise. The children enjoyed the experience of hearing from a real author!